Shemar. . Wallpaper and background images in the Shemar Moore club tagged: shemar moore. 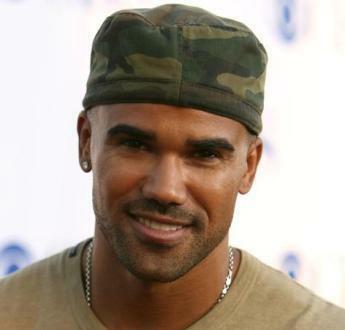 Shemar you are one of the most sexiest men in the world I hope your career stays strong and never leave us!!! LOve Ya!!! !